Beautiful corset with great elegance. The rods are of PVC of great resistance. It is knotted with back and adjusts with a side zipper. 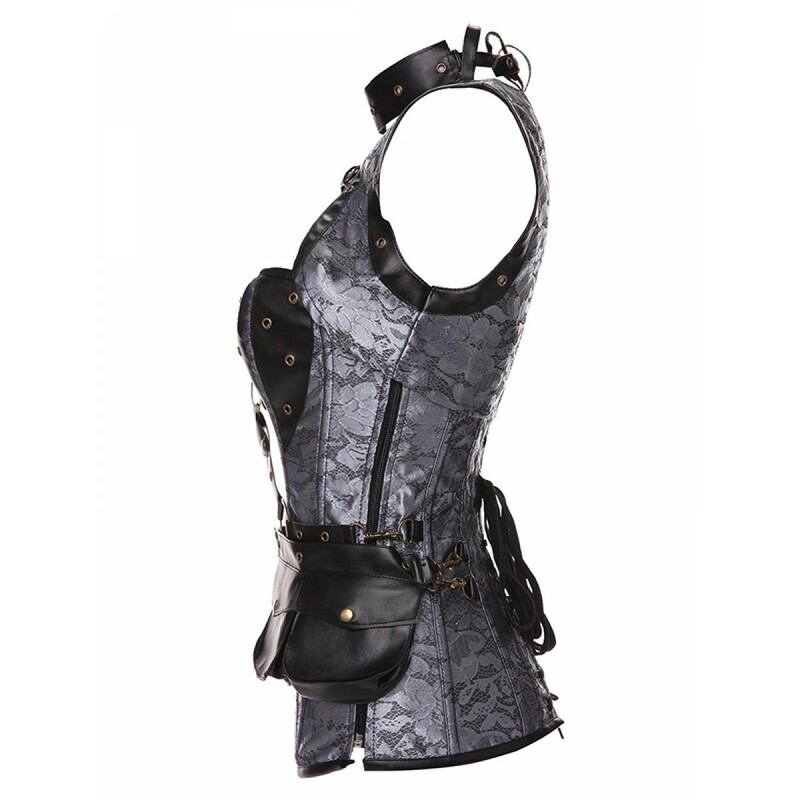 A very elegant corset and ideal to surprise in special moments. Combine it with leggings.